Oh my goodness. So sorry that happened to you. Praying for your quick recovery. Take really good care of yourself. OH MY GOODNESS!!!!!!!!!!!!!!!!!!!!!!! That's why they call them accidents! Please have your husband brush up on signs of altered mental status just in case they missed something but it sure sounds like you landed on your eye! Poor thing!!!!!!!!!!!!!!!!!!!!!!!!!! Now what led up to it, will take some detective work but you're alive!!!!!!!!!!!!!!!!!! I'm so sorry you're in so much pain. I hope your not afraid to take pain medication, even if it just means you will rest. The purple will get worse before it gets better. Have you Googled any jokes? Phatom of the Opera? Who was that comedian back in the 80's who wore a bag over his head? The Unknown Comic!? You need a laugh... wait, no, I take that back... it will hurt to laugh. Laugh on the inside? Oh, Barb! I'm just so relieved that you're alive and home! The injuries will heal. Some end up in nursing homes for the rest of their life (or worse) after an accident like that. Obviously, your work, here, on earth is not done. Hugs! I am very sorry to hear this. I will keep you in my prayers. Glad you are able to come and let us know. OMG Barb. I'm so sorry this happened . You're such a lovely person and certainly don't deserve another frightening trip to the hospital. It is scary to think it actually could have been worse. I will keep you in my thoughts. Wishing you relief from the pain and discomfort. I am SO sorry you are going through this. As you may have noticed, I have done a LOT or recovering from various falls and breaks, so I have an idea what you are experiencing. Not fun - not fun atall! You will need lots of rest and then more rest. You heal when you sleep - so don't fight it. Prayers for the lessening of pain for you. Gentle hug coming your way! So sorry to hear that Barb. Will keep you in my prayers. Sorry to hear Barb. I'll be thinking of you. 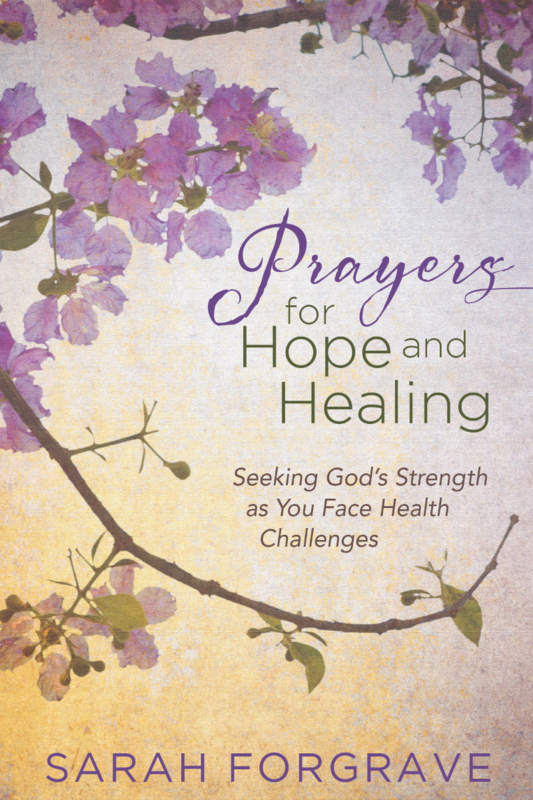 Sending up healing prayers, Barb. Oh Barb, I am so sorry, those are HORRIBLE injuries. I can only imagine the pain and how terrible you must feel to not be able to even wear sunglasses. I will be saying MANY prayers for you, PLEASE keep us informed and let us know what the ENT says. I used to work for an ENT years ago as a private scrub nurse. I feel so badly for you, a broken nose is awful and the REST of it, including the eye socket are just too much. So sorry Barb. Prayers and best wishes your way. Sending you a bright light...……….awful for you. Praying for you...thoughts and hugs being sent your way. Oh my Lord girl!! What an awful thing to have happen. Many prayers being said for you Barb.